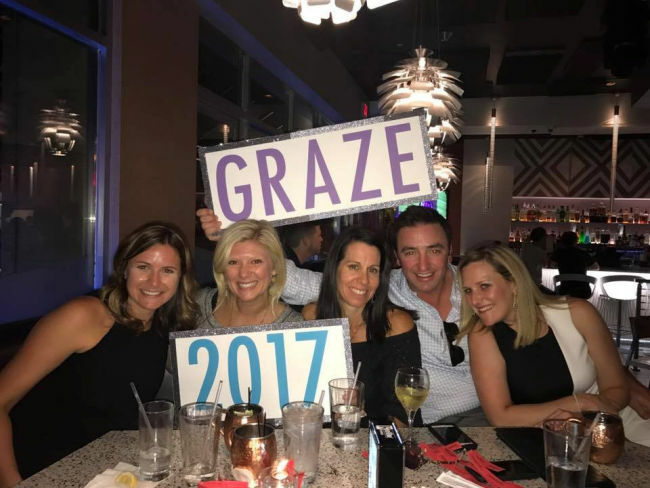 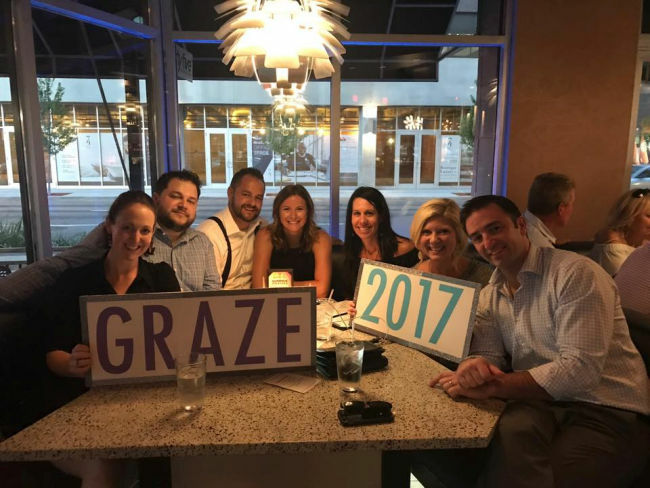 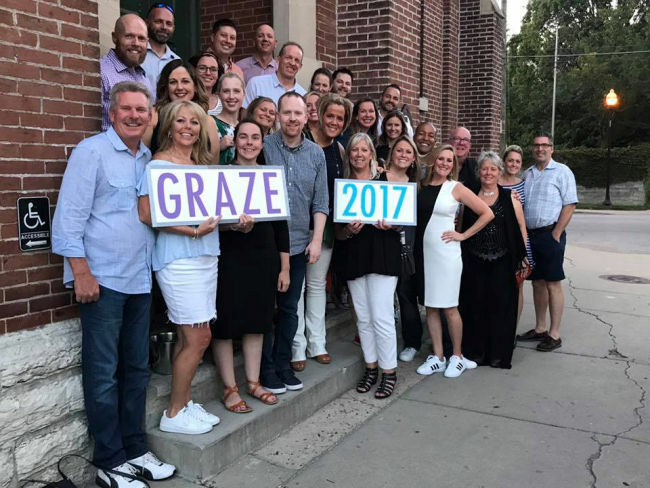 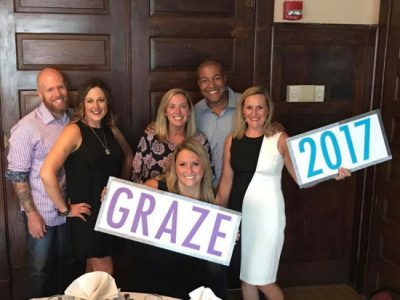 On August 12, 2017, Cure CF hosted GRAZE in Indianapolis, Indiana. A progressive dinner, participants dined at The Rathskeller, St. Joseph Brewery, and 45 degrees. 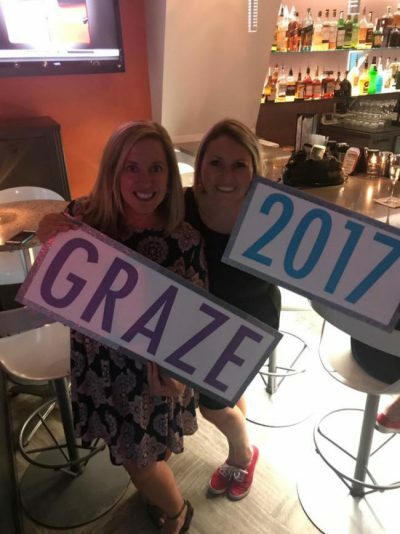 Attendees were encouraged to dress up but wear sneakers! 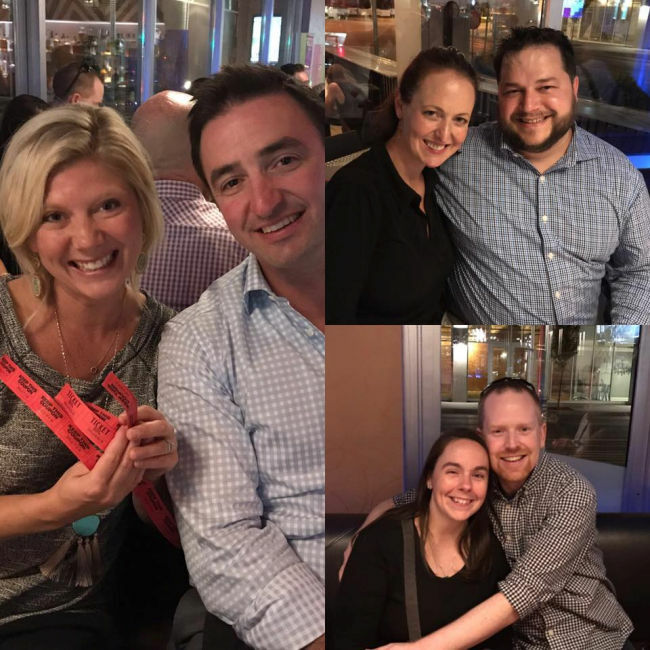 Vertex and Monarch Beverage sponsored the event. It was a great chance for us to see some Cure CF warriors outside of Kentucky.